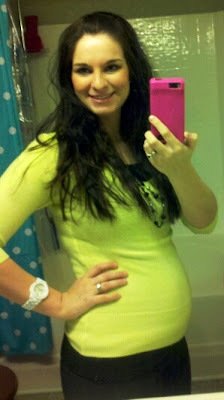 As with my last pregnancy, I refuse to look fruppy while pregnant. I really still try to look cute even when I'm feeling like a balloon. I think maternity outfits can still be cute and I have been determined to still look my best each day. 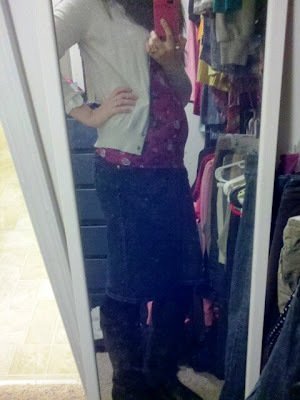 I have been mixing a combination of non-maternity and maternity items... and of course, thrift store finds! 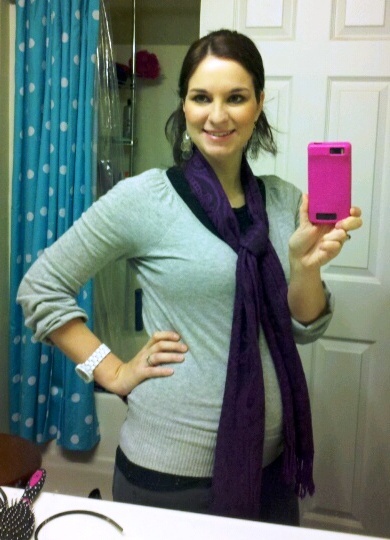 Here's 4 outfits from week 21 of my pregnancy. I always love the way you dress, preggo or not! 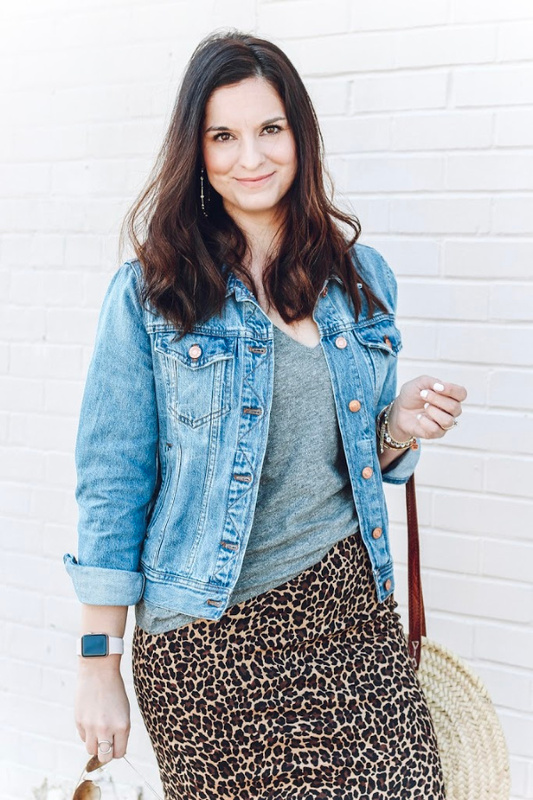 You have great maternity style! 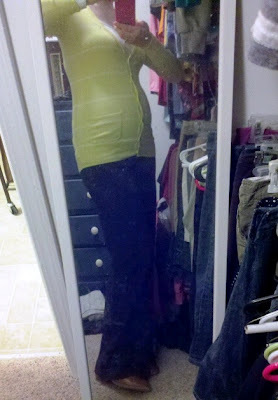 I hate frumpy, baggy maternity clothes too, lol! 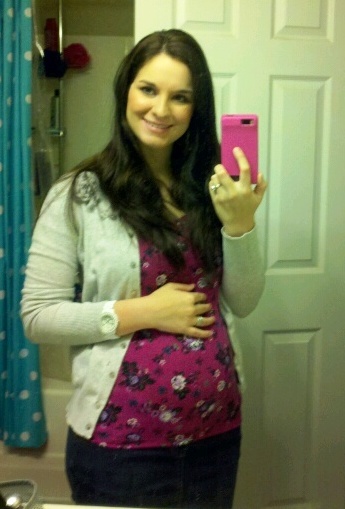 No reason to stop taking care of yourself when you're pregnant, right!